Posted on August 14, 2012 by Sam S.
Don’t forget that today is the last day to register to be a part of our Beginning Genealogy discussion, which will be this coming Thursday (two days from now), from 6:30 PM to 7:30 PM. 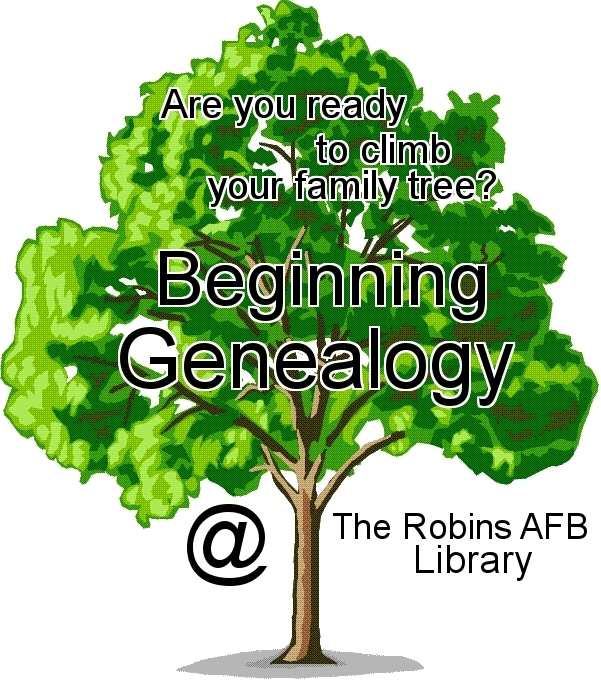 Registration is required to join us, and it is incredibly simple: Just send us an email to robinsbaselibrary@gmail.com and put “Beginning Genealogy” in the subject line. Drop us a line if you have any questions, or check out our previous post about our Beginning Genealogy discussion this Thursday. 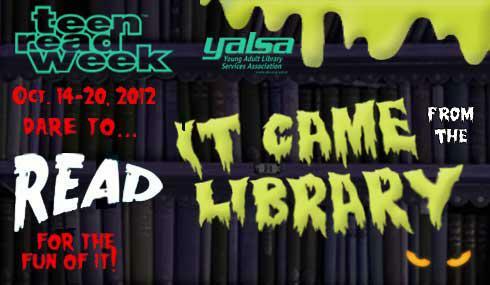 Posted in Info, Library Programs and Events, Welcome! 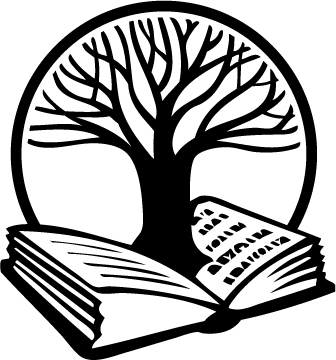 and tagged Beginning Genealogy, Discussion, Family Tree, Family Tree Maker, Roots. Bookmark the permalink. Posted on July 31, 2012 by Sam S.
On Thursday, Aug. 16 the Library will be hosting a sharing session and discussion about Beginning Genealogy. Barbara Schlafer is returning to facilitate this discussion on how and where to begin your genealogical journey. The discussion will be free and help provide you with some of the tools that will enable you to start finding your roots, focusing on your individual interests in genealogy, and getting started on gathering your family stories. We’ll also look into utilizing resources both physical and on the internet, and how to organize your research. Space could become limited and advanced registration is required. As a special treat, there will be a door prize given at the end of the session: a copy of Family Tree Maker 2012, being donated by Ancestry.com. To qualify for the drawing, you must be present and pre-registered for the event. 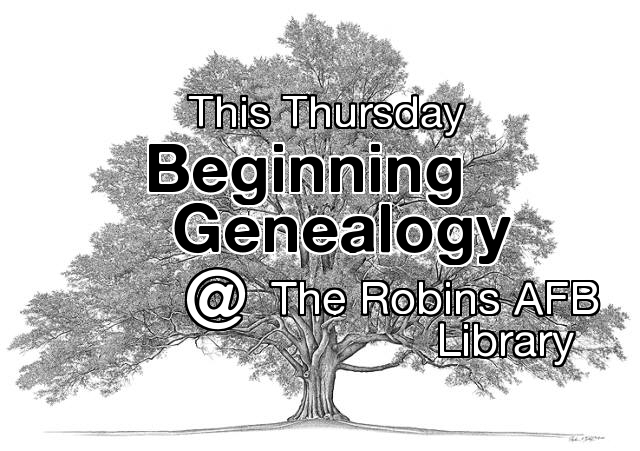 QUESTIONS / HOW TO REGISTER: If you have any questions or would like to register then please send us an email at robinsbaselibrary@gmail.com and put “Beginning Genealogy” in the subject line. Please register by Tuesday, Aug. 14 at 8 PM if you’re interested. 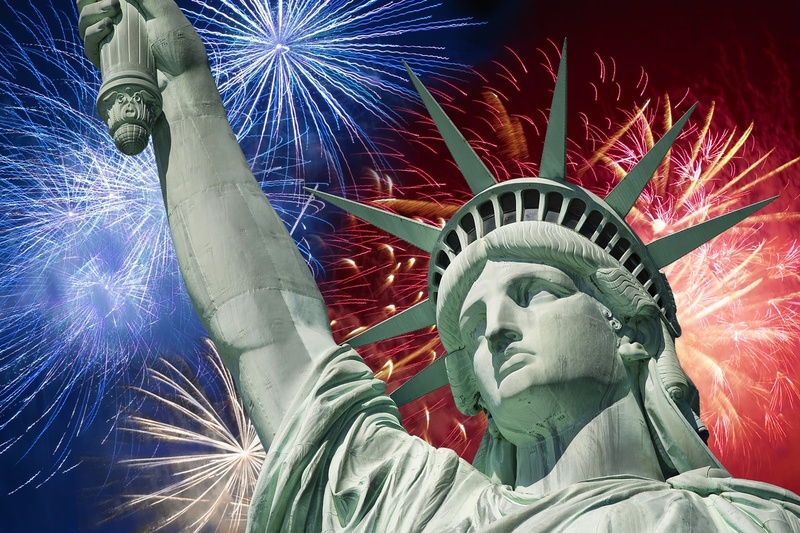 Posted in Current Events, Info, Library Programs and Events, Welcome! and tagged Barbara Schlafer, Beginning Genealogy, Computers, Dicussions, Discover your roots, Documentation, Don't forget to register!, Door prizes, Family Tree, Family Tree Maker 2012, Library Programs and Events, Research, Sharing session, Workshop. Bookmark the permalink. Posted on July 30, 2012 by Sam S.
We’re doing another Beginning Genealogy session on August 16th, which we’ll have more information on for you tomorrow. 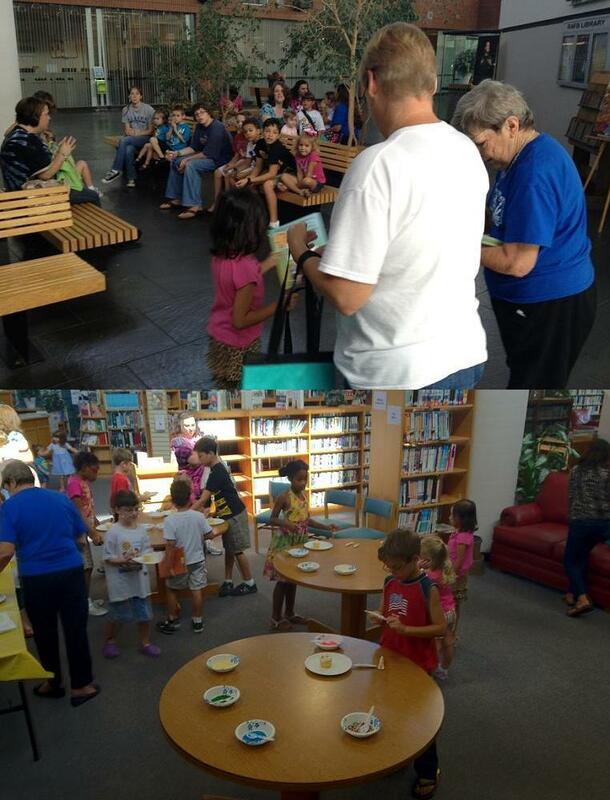 Posted in Info, Library Programs and Events, Welcome! 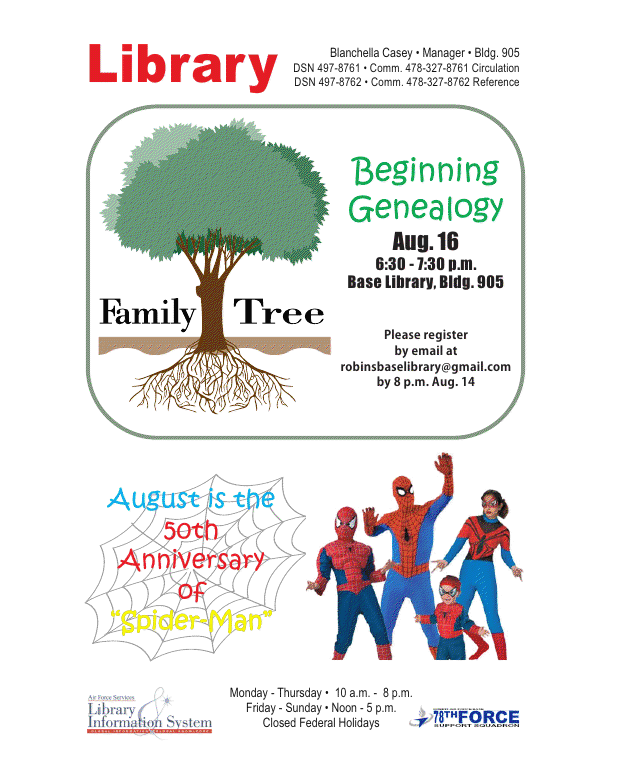 and tagged August, Beginning Genealogy, Family Tree, Peter Parker, Spider-Man, Spiderman, The Amazing Spider Man, The end of July. Bookmark the permalink. 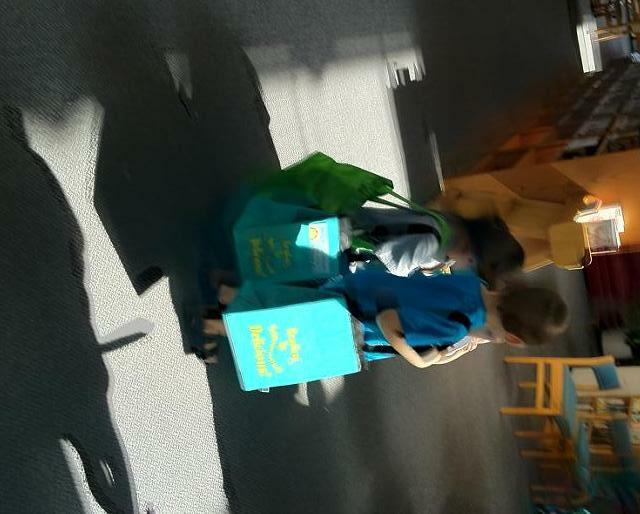 Posted on July 24, 2012 by Sam S.
The last session of our Summer Reading Program was yesterday and he gave our prizes and had a cupcake party. 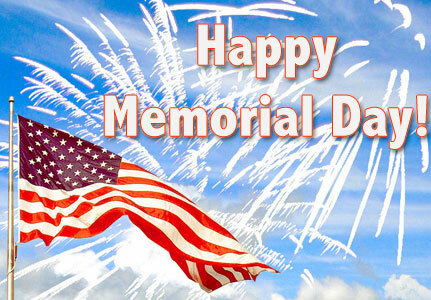 And we hope you did too. 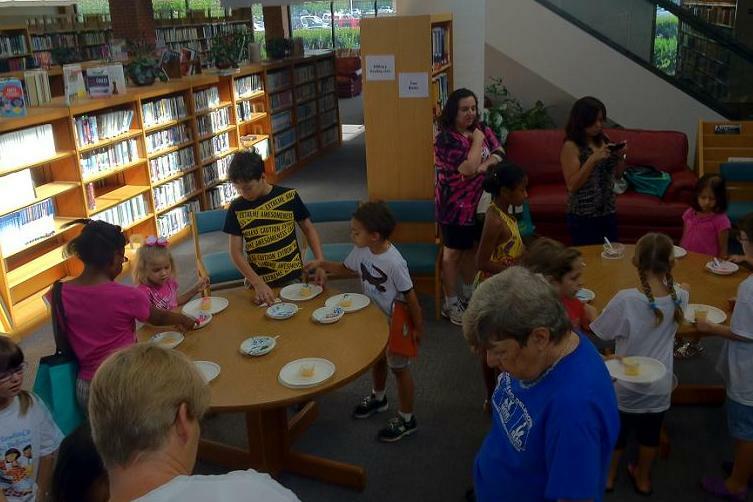 Posted in Current Events, Kids/Juvenile, Library Programs and Events, Miscellany and tagged Awards, Back to school, Cupcake party, Cupcakes, Extreme Awesomeness, Prizes, Reading Is So Delicious!, Summer Reading Program. Bookmark the permalink.